Kate is a member of the firm’s Litigation Practice Group. She has experience handling all aspects of litigation from initial investigation, discovery, and strategic motion practice through trial and appeals. 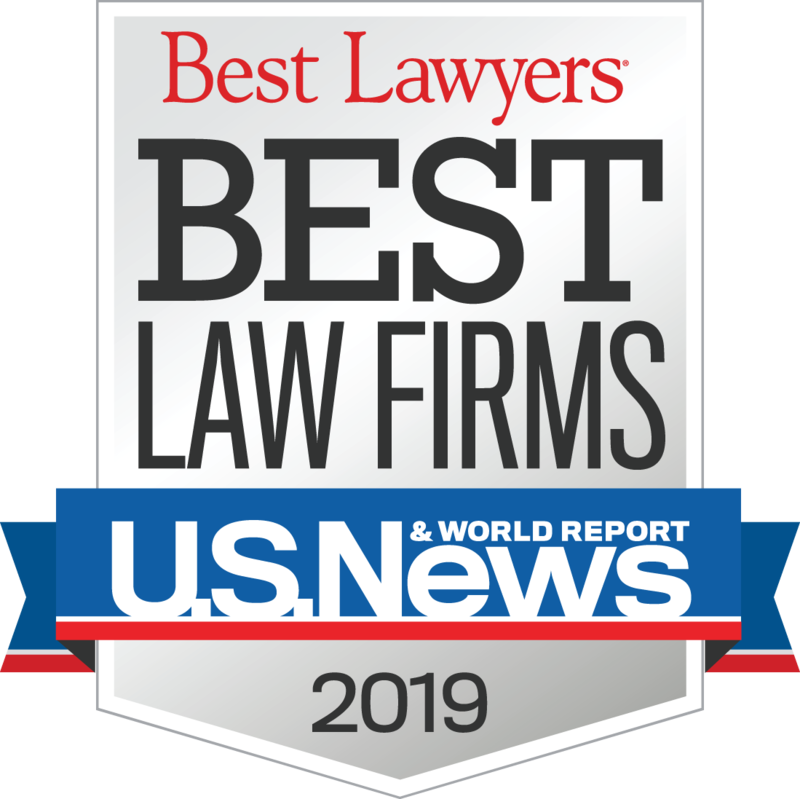 She has successfully tried cases to verdict in Nebraska and Iowa and defended orders granting her client summary judgment on appeal to the Eighth Circuit. 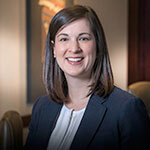 Prior to joining Baylor Evnen, Kate worked at a private law firm defending companies in various litigation including personal injury, employment discrimination and retaliation, and real property matters. During law school, she clerked at a Fortune 200 company providing her with an understanding of handling litigation in the best interest of her clients. Kate grew up in Omaha and currently lives in Lincoln with her husband and son. Outside of the office, she enjoys all Husker sports, running, traveling, and promoting causes that support diversity and inclusion.